I hope everyone enjoyed their Father's Day weekend. Our weekend was nice, but someone wasn't too happy with their gifts. It's the thought that counts right? LOL! One thing I did learn is Gifts would definitely be his love language. 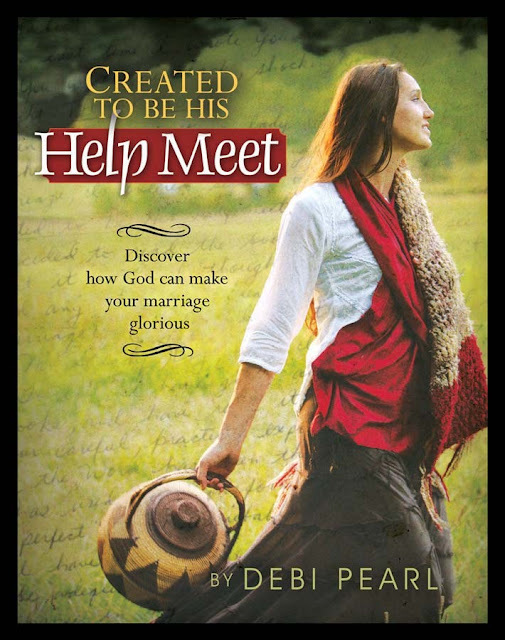 Several weeks ago, I decided to join a book club with a good friend of mine and we're reading a book called " Created to be his HelpMeet". So far this book has truly blessed me and my marriage. It brings a whole new perspective on marriage. For my married women, I encourage you to pick this book up. I will say the author is very extremed, but I guarantee you that your marriage will be blessed and hubby will definitley be happy!! I am so looking forward to our meet up this weekend to discuss! I never thought I would be in a book club, but I'm loving it. If you would like to start a book club, I challenge you to bless someone with the book that you all are planning to read. I think that's a neat way to start it off. Happy Reading! !